Thank you for your continued support! 20% Off Humpday Code inside! Thread: Thank you for your continued support! 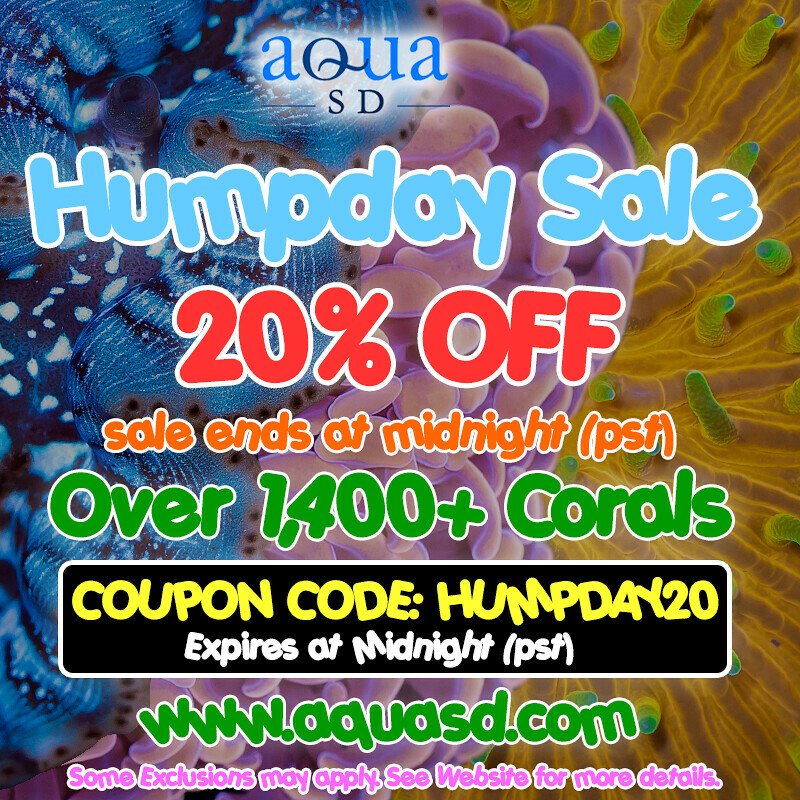 20% Off Humpday Code inside! Pre BLACK FRIDAY 3 Day Sale - STARTS NOW - till Tuesday Midnight 25% OFF CODE INSIDE!